Category: Beginner's Classes, Live Training. 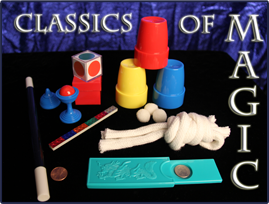 Delve into an evening of amazement with the Classis of Magic Workshop! Designed for ages 7 to 13, this class presents you with all the props and knowledge you need to perform a really cool magic show for your friends and family! In this class we teach the secrets to many great tricks, demonstrate important pointers for the performance of magic, and give hands-on training so that your child can become a magician! 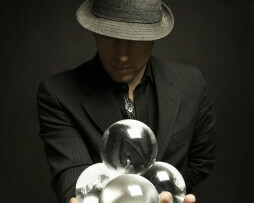 In this course your child will not only learn magic, but will also enjoy live performances of the effects from John B. Born. But that’s not all – he/she will also bring home a custom Classics of Magic DVD that teaches all of the tricks learned in class!